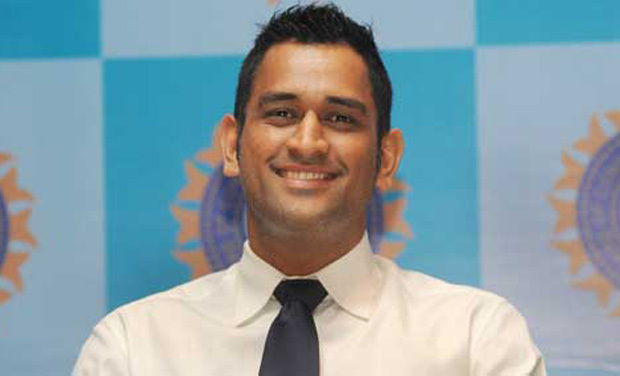 Why Dhoni’s Silence On IPL Spot-Fixing Is Not Justified! Ravi Sharma, Sports Editor, Novosol Mobile Magic writes why Dhoni’s silence on the entire spot-fixing scandal does not justify his position as Indian captain and also shakes the faith of a cricket fan on him. The last few days in Indian cricket have been the darkest since the 2000 match-fixing fiasco which saw the fall of stalwarts like Mohammad Azharuddin and Ajay Jadeja amongst others. The names of famous players went for a toss as Indian cricket’s image got tarnished. After 13 years, the rot of fixing is back but with a new name… This time, it is called spot-fixing! But the fact of the matter is that fixing of any sort remains ‘fixing’ and courtesy that, the sport and the ordinary cricket fan have suffered the most. From cricketers to bookies to team owners… From spot-fixing to betting to conflict of interest in the Indian cricket board… From Delhi Police to Mumbai Police to the crisis in the BCCI, this scandal has got murkier by every passing day! IPL’s credibility has hit rockbottom and a cricket enthusiast will find it difficult to believe what he sees on TV is true from now onwards! So, what happens to this fan, who has seen, followed and loved this game so passionately for all these years? How does his faith in the game get restored? A statement from the legends of the game would help the cause. 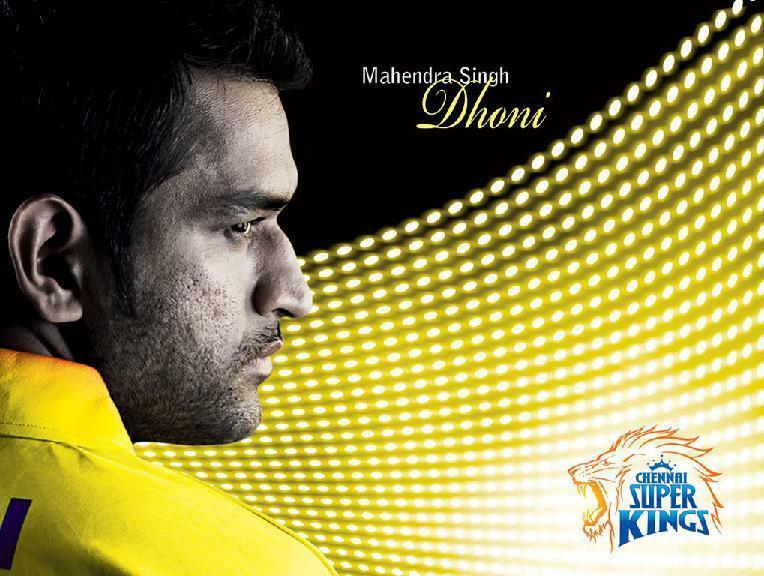 The Sachins, the Dravids, the Dhonis are players people trust. 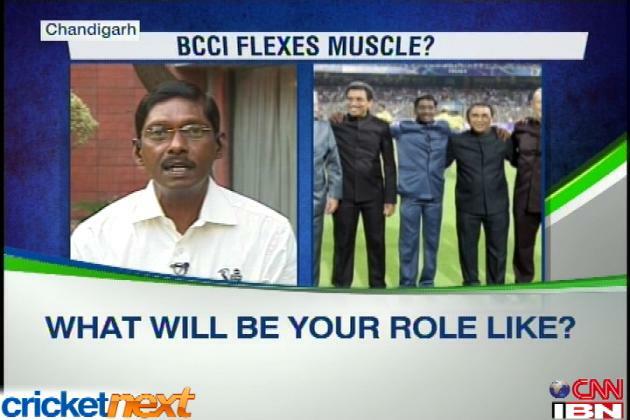 And few words from them will help cricket’s diehard fans getting their confidence back in the game and its players. However, Sachin and Dravid have commented on this issue but the biggest name in Indian cricket at the moment is silent… MS Dhoni is tightlipped on this whole issue! He is yet to speak on the burning topic in Indian cricket. It was a mockery of a press conference from the Indian skipper ahead of India’s departure to England for the Champions Trophy! 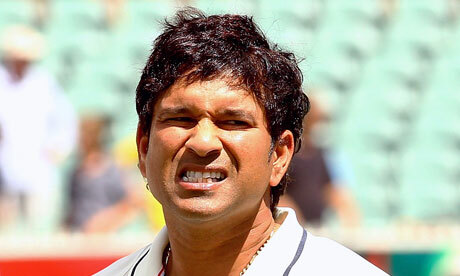 The Indian skipper chose not to respond to questions related to the spot-fixing case. He didn’t even say ‘no comments’. And that too, many times! Evidently, the BCCI had gagged him over this issue. Since the time this scandal came into light, he has skipped two press conferences also. Yes, Mahi is a contracted employee of BCCI. But why can’t Mahendra Singh Dhoni understand that he plays cricket for INDIA! MSD is a national icon apart from being the Indian skipper and he shouldn’t succumb to BCCI diktat! He is answerable to millions of fans who have followed Indian cricket like a religion all these years! It’s high time Dhoni should retain his dignity and answer the ordinary cricket fan! A man of such high dignity, so much credibility and a true leader is fast reducing to a mere puppet of a corrupt cricket board! Time to break your silence, Mr Captain Cool! This entry was posted in Corruption, Cricket, Generation Y, IPL, Opinion, Sports and tagged BCCI, Board of Control for Cricket in India, Cricket, Dhoni, India, Indian Premier League, Mahendra Singh Dhoni, Spot-fixing on June 6, 2013 by missionsharingknowledge. It was with a feeling of intense relief that I picked up a newspaper this morning. The lead headline wasn’t about BCCI, fixing, Srinivasan, Shirke, Jagdale, Dalmiya, Jaitley or any of the names, organisations or gangs that has held the nation, or rather, the nation’s media, captive for the past week. Let’s face it. What exactly is wrong? 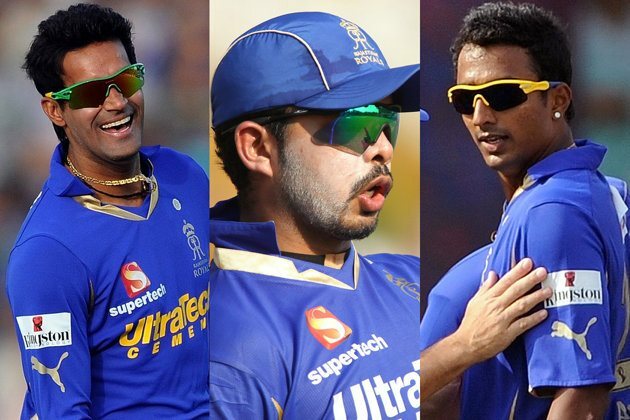 Three players – two minor hopefuls and one has been – fixed some overs (allegedly) and made money and Srinivasan’s son-in-law was in the thick of things. And? Some bookies bet on the IPL, which never was the paragon of virtue ever. On the contrary, it was always a veritable den of vice. So where’s the surprise. And where is the case? I am no lawyer, but one of the Penal Code sections being thrown at the cricketers is 420 – cheating. But who did they cheat? No one has complained, as far as I know. There has to be an aggrieved party, but there is none. So essentially, a dodgy tournament saw some betting and fixing (allegedly). That became the life blood of a few television channels and hogged newsprint, when it should ideally have been a news item, developing story, to be reported, maybe even commented on, and left for that. The country faces enough problems otherwise. But no. From the beginning, the Delhi Police, and subsequently their Mumbai counterparts, made this a platform to preen about how efficient they are, with both Police Commissioners seen in action, mostly on TV. 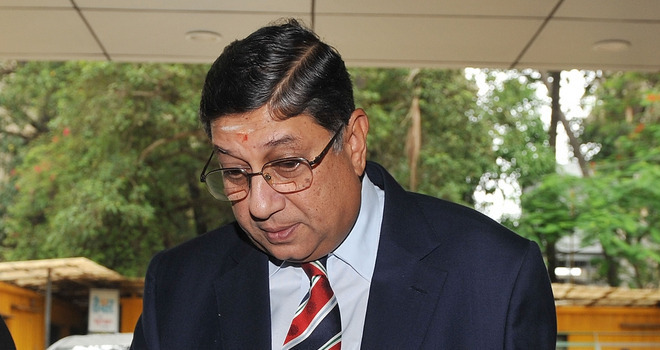 Thereafter, the TV barons stepped in with their own brand of justice, trying to dethrone Srinivasan, who declared at the outset he wouldn’t resign. Oh yeah? You know who we are? We are TV! We can change sarkar, stock market, crime index and even the weather! You think you’ll get away? Watch your least favourite channel then! So come Sunday, and there was euphoria galore ‘Yeh (Srini, as he is so endearingly called) to gaya”, was the buzzword, as smug smiles were all over the screen. The smiles changed rapidly into frowns and then expressions of consternation as ‘Srini’ didn’t go anywhere. He stuck to his guns and just took what may be best explained as an involuntary vacation – that too on paper. 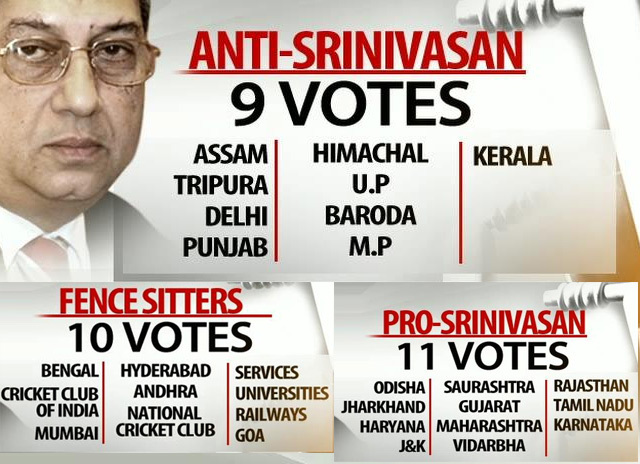 The great ‘Get Srini’ campaign ended up as a laughing stock, with increasingly shrill screams on the channels reflecting agony more than conviction. Anyone who has covered sports in India knows that the BCCI won’t be bullied. Many have tried and failed, including the ICC, the Government, the media and even some players. They have tremendous infighting, but when it comes to ‘foreign’ invasions, they close ranks tighter that the Spartan 300. This little nugget of knowledge seems to be missing from our generic media bosses. It would have saved them much agony and even more embarrassment had they worked on this premise. But then, where would be the fun in that? This entry was posted in Corruption, Cricket, Entertainment, IPL, Opinion, Real Issues, Sports and tagged BCCI, Board of Control for Cricket in India, Delhi Police, India, Indian Premier League, Mumbai, N Srinivasan, Srinivasan, Television on June 4, 2013 by missionsharingknowledge. Our anonymous government critic points down why IPL is the least important with what is happening around India and its governance. One of those special weapons, super power which is used by spin doctors is the hook, a competitive mental angle, weapon of mass distraction which came in the form of the Indian Premier League and the Congress spin doctors are rejoicing. The UPA celebrates its fourth birthday recently, they tried distracting the public sentiments by their ‘Bharat Nirmaan’, their Bharat Nirmaan sounds like a female wore a mini-skirt, not because she was independent, but because, she shaved her legs. The Bharat Nirman sounded like those advertising programs decreed to vagaries of ignorance. What the Congress could not do with crores of advertising budget, a hook in the form of the IPL did. Even Rajiv’s birthday and the Congress failures in the fourth-term did not defer our mass media. They covered the IPL with much-gusto disregarding Rajiv Gandhi and the Congress. What is more surprising is how the media/police/officialdom found a Bollywood scape goat in the form of Vindoo. Everything said and done, the Congress is loving this moment in history. For once no one wants to know of strategic matters and corruption they are involved in. The Japan-China-India foreign affairs is now less important in the media than having foreign players in the Indian Premier League. With the spot-fixing, there are more hooks for story-telling linked to legalizing of betting, increasing role of the BCCI and the thin line between cricket and entertainment. If you need to look at breaking news, ask yourself, what are they breaking news against. Perhaps, we owe much political debate against our government and Congress’ performance than the IPL, also important, but not at this moment. This entry was posted in Uncategorized and tagged BCCI, Bharat Nirman, Board of Control for Cricket in India, Congress, India, Indian Premier League, Rajiv Gandhi, United States Congress on June 4, 2013 by missionsharingknowledge. BCCI boss N. Srinivasan, in a pretty hastily-organised press briefing, reiterated what we already know, while it also threw up a few more enlightening points. Let’s start with the two statements of novelty. The first jewel is that the Indian Premier League is not corrupt, cricket is. Thank you sir, for making that distinction. We were seriously beginning to presume that IPL indeed WAS cricket. Now we know better. The second is the expression of shock that an international player had been arrested. So the BCCI was a little happier that those hauled up before were people of lesser denomination? That is bigotry. The rest was business as usual – beginning with ‘shock’ at the ineffectiveness of the BCCI’s Anti-Corruption Unit. But what is new there? 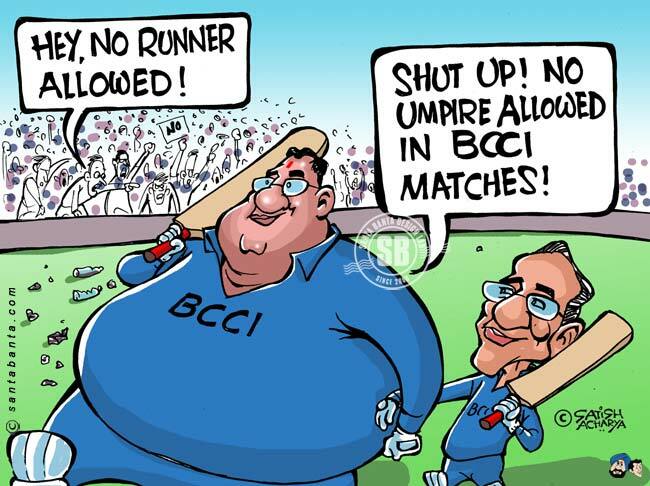 BCCI or the International Cricket Council (ICC) anti-corruption units have been ineffective at the best of times, especially since the ‘zero tolerance’ is never initiated unless some police force – be it in India or England – throws up yet another fixing scandal. We hope that they are just incompetent and not actually sweeping such incidents under the carpet. That would indeed be a crime, much bigger than the one the three players have been charged with. Or others, over the years. But one thing we agree with. Srinivasan says Indian players are paid enough. In fact, it would suffice to say they are paid obscene amounts by cricket and IPL (the distinction having been decisively established). So how much money then, is too much? Evidently, there isn’t a limit. If the three are indeed guilty, one needs to see what their pay packages were in the IPL, or in international and/or first-class cricket. But lure of money isn’t really the problem here. The problem is that the game’s governing bodies have been criminally lax when it comes to enforcing any sort of discipline in this area, a fact enhanced by the fact that the arms invested with power to take action are largely useless. Over many assignments all over, yours truly has often seen this ACU official checking-in into five-star hotels with a very sleuth bearing and a mysterious smile. Then he vanishes from the scene, with equal mystery. But I guess detectives can be expected to be undercover. But not at the cost of doing anything. 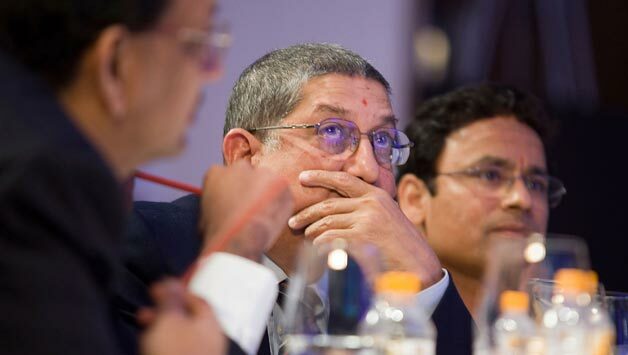 Srinivasan is disappointed with the ACU. So are we. But we are equally disappointed with the BCCI and ICC for allowing the ACU, players, fixers and bookies a free run, interrupted by occasional feeble attempts at righteousness and order. This entry was posted in Corruption, Cricket, IPL and tagged BCCI, Cricket, England, India, Indian Premier League, International Cricket Council, Spot-fixing, Sreesanth on May 16, 2013 by missionsharingknowledge. BCCI President N. Srinivasan is the most destructive man in cricket, says an angry Australia daily. Amazing how threat perceptions are tempered when it comes to making big bucks in the IPL, or otherwise in Indian cricket, observes Jaideep Ghosh. Cricket is a dangerous and destructive sport. Has always been, but with the development of insanely huge bats and immensely aggressive batsmen, it’s become quite a risky affair to play, or even watch the game, as some spectators in the Indian Premier League have experienced over the last couple of editions, especially the last two. Equally, India is a risky place. The traffic is insane, the law and order leaves a lot to be desired and the corruption levels, according to the said newspaper, are somewhere in the high 90s (almost as good as Bradman’s average). Funny though, how none of this stops Australian players, coaches, physios, therapists, psychologists, umpires, commentators, cheerleaders and assorted guests in various team jerseys from thronging the country, savouring its diverse culture, food, rapidly deteriorating weather and most of all, the greenbacks pouring into their accounts. Oh by the way, how many of these people have work permits? All that is fine, till such time as when the Australians are challenged at the international level – namely the international players union, FICA. As all would know by now, Laxman Sivaramakrishnan beat former Australia off-spinner Tim May as chief executive of FICA over three bouts of voting – the scores progressively ranging from 1-9, 5-5 and finally 6-4 – in favour of the former Indian leggie. The Australian media reacted like they always do. Badly. They just can’t handle going down to these Indians, be it on the field (where there was precious little left to say) or off it. Sure, the election process wasn’t sacrosanct, but do excuse me, which thing in the sport is? The International Cricket Council (ICC) has had situations where two matches under its umbrella have been played in two venues – one with DRS, one without. Chucking has been legalized with some gibberish about 15 degrees of flex (??). Fixers aren’t ever caught by the Anti-Corruption Unit but invariably by the police of the said nation where the fixing was enacted. So to expect FICA, which is essentially another arm of the hydra that is cricket, to have absolutely free and fair elections, is a little optimistic. This is cricket, after all. The Daily Telegraph had little material to fall back on, so barring the angst surrounding the use of muscle by BCCI, its article essentially has what all Srinivasan is being investigated for; how badly India does on the transparent international corruption index (94 to Australia’s 7), etc., are thrown up. It is essentially not a swing at Srinivasan and BCCI, but India as a whole. As for the CBI investigations, I am sure even the Daily Telegraph knows that a person is presumed innocent unless proven guilty. A transparency index rating of 7 should surely ensure that? Or maybe only in Australia. This entry was posted in Cricket, IPL, Opinion, Sports and tagged Australia, BCCI, Board of Control for Cricket in India, Daily Telegraph, India, International Cricket Council, Laxman Sivaramakrishnan, N Srinivasan, Tim May on May 7, 2013 by missionsharingknowledge. After SRK promised a super good opening ceremony for IPL 6, I actually left office early to catch up, all though in disappointment as it was probably the least entertaining till date. Four reasons below. We just don’t want foreign stars for the sake of it. If they come, they better perform. Only God knows why Pitbull came to perform at the opening ceremony. He neither sang, nor lip-synched for the entire duration of his performance. He probably justified SRK’s allegation in which he said “Itna paisa main itna ichhh milega”. And yes if it was watching Pitbull’s pelvic movements, I would have rather preferred watching JLo’s. 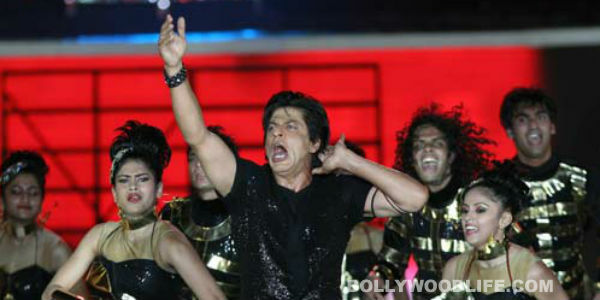 Why on earth do we want Katrina Kaif and Deepika Padukone to do such unenthusiastic acts in an opening ceremony? I guess the organizers would do better watching a few episodes of India’s Got Talent and get some really good enthusiastic bunch of performers from there rather than having such gigs by these ladies who look underprepared on stage and do anything for the sake of it. Yeah right, did I see correct? I saw Rajeev Shukla (IPL Commissioner and a Congress representative) sitting with Mamata Banerjee (Trinamool Congress) and talking as if all’s well between the two organizations. Cricket seriously makes for strange bedfellows. This on a day a young student leader died (allegedly manhandled and killed) in the hands of Kolkata Police. I can imagine what Mr. Shukla would have said on this any other day except of the opening ceremony in Kolkata. Now tell me what this was, a cricketing tournaments opening ceremony or an awards show. No really, where did we see cricket. Can’t we have a scenario where-in we can have an hours opening ceremony studded by some real good performances and then a cricket match to boot. The first match of the tournament on the big day with so many players around. Now, that is what good innovative stuff is. Oops, did I forget we have lost Mr. Lalit Modi in the entire cut-throat BCCI competition. Overall I am not the only person who did not like the Opening Ceremony. News coming in states even the pioneer Lalit Modi did not like it. At least I am in August company. This entry was posted in Cricket, IPL and tagged BCCI, Deepika Padukone, India, Indian Premier League, IPL 6, JLo, Katrina Kaif, Lalit Modi, Mamata Banerjee, Opening Ceremony, Pitbull, Rajeev Shukla, Shahrukh Khan on April 3, 2013 by missionsharingknowledge.